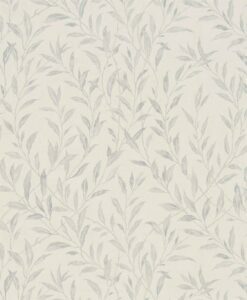 $195 plus 19.50 GST per roll. 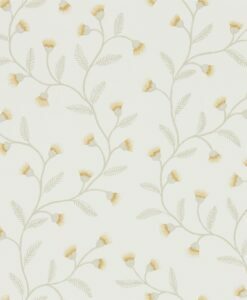 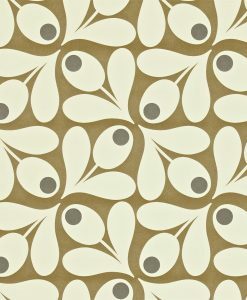 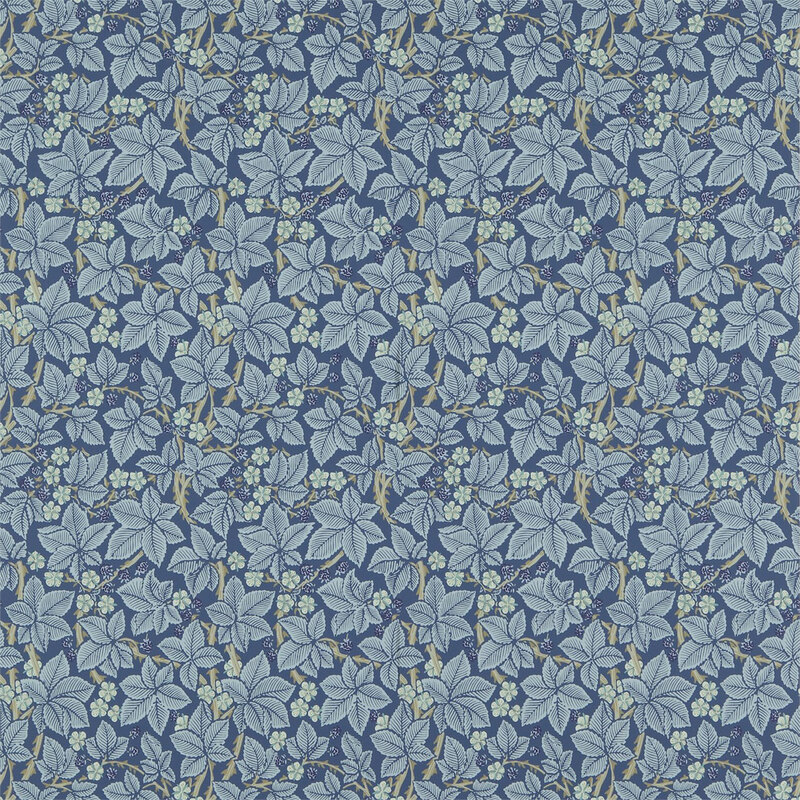 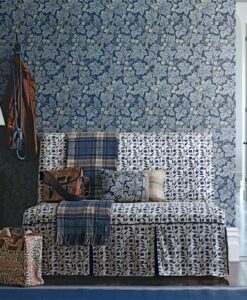 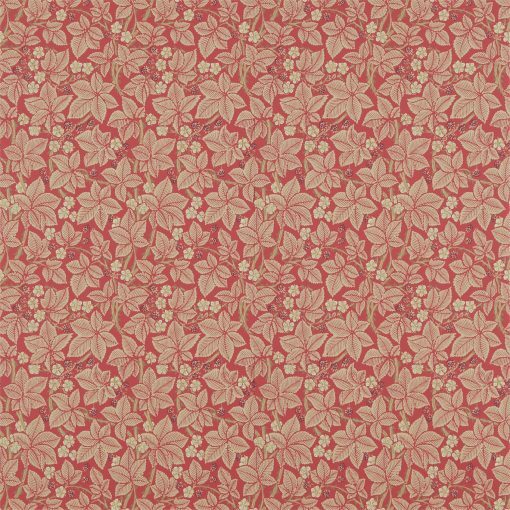 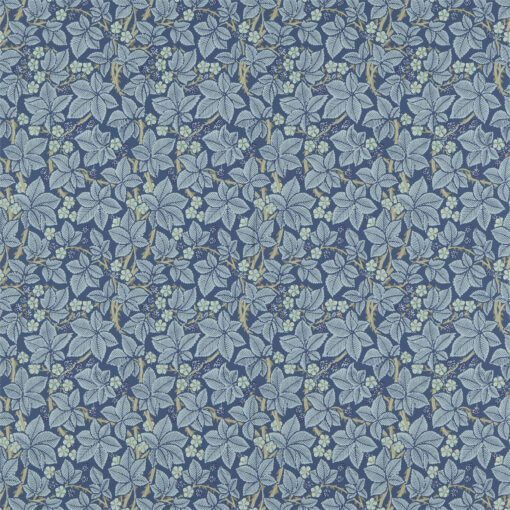 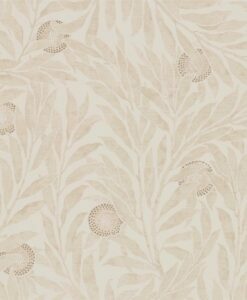 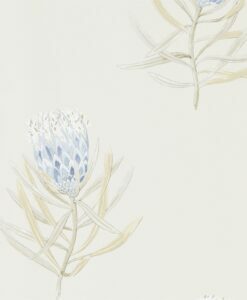 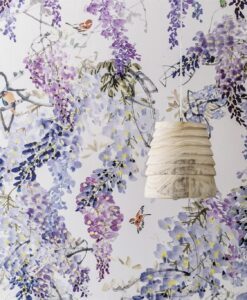 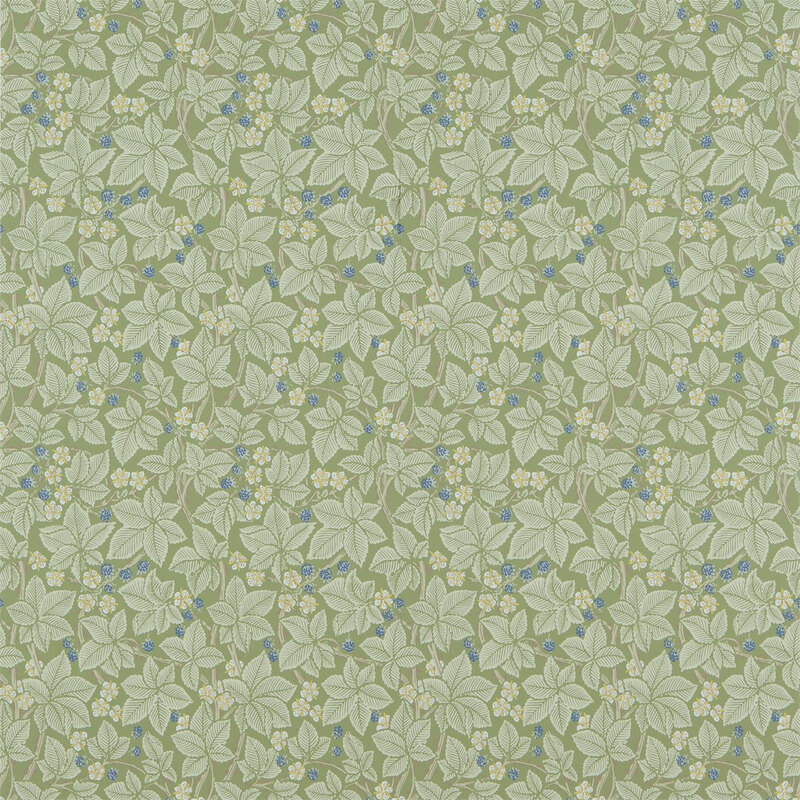 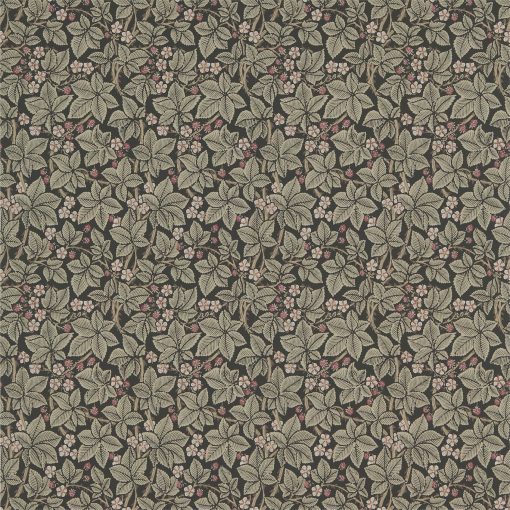 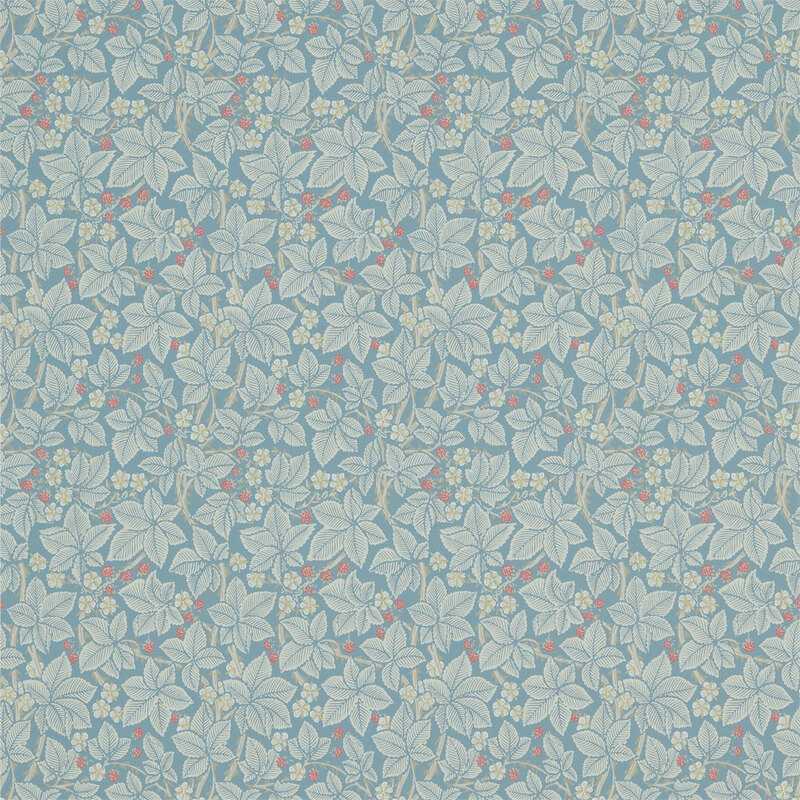 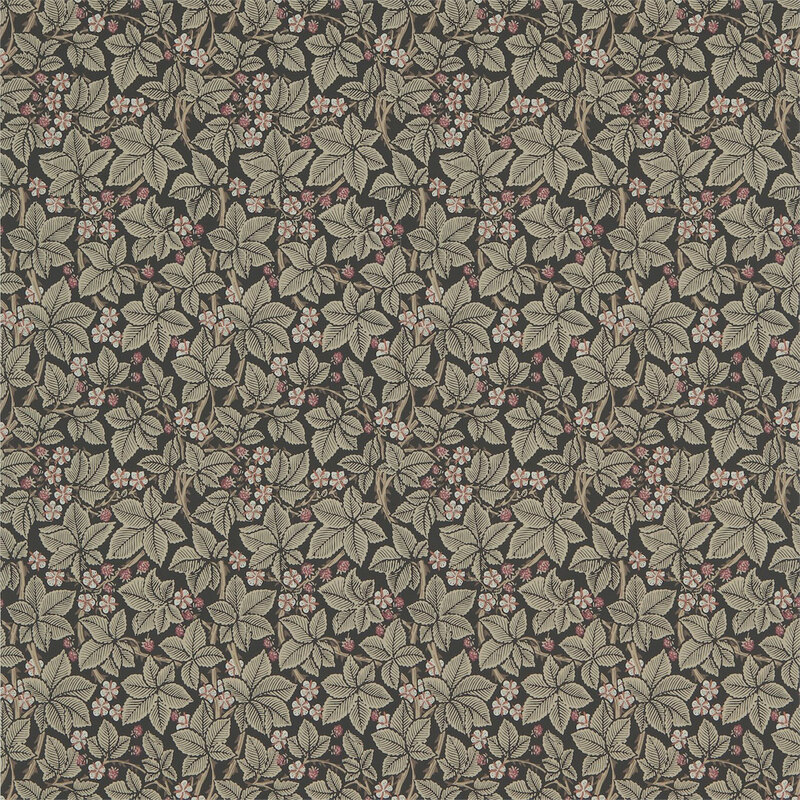 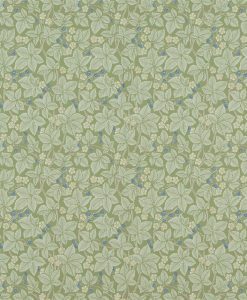 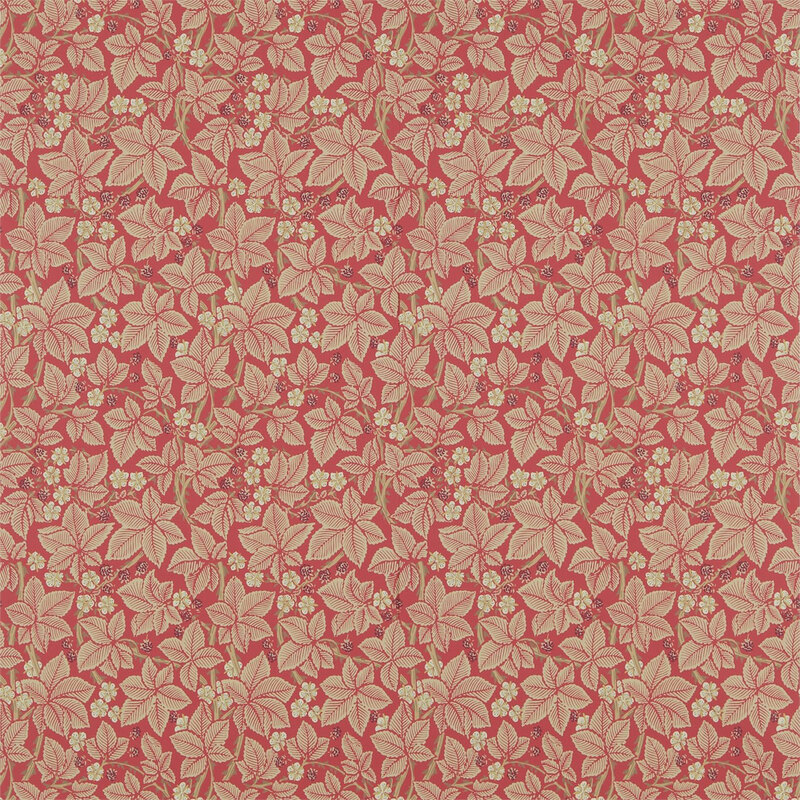 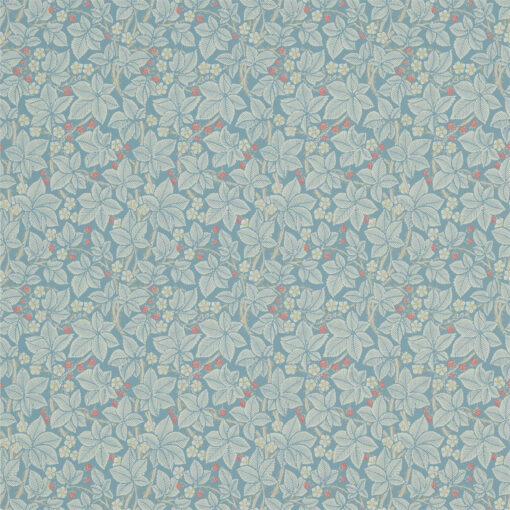 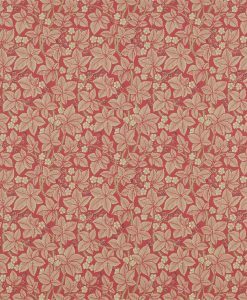 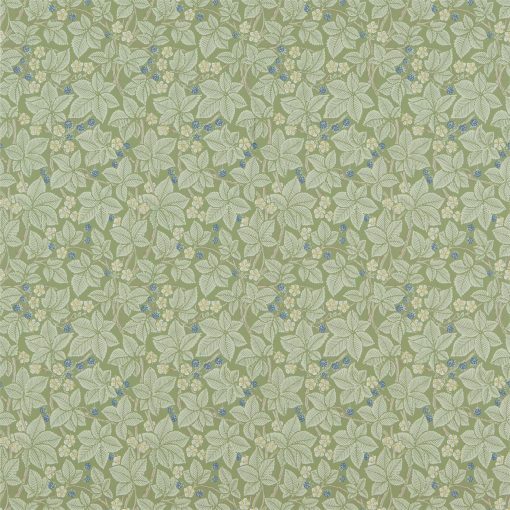 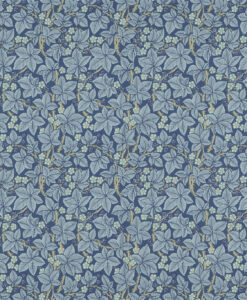 In 1879, Kate Faulkner designed four wallpapers for Morris & Co., including ‘Bramble’. 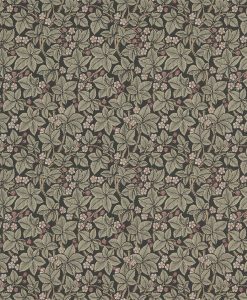 Faulkner depicted an abundant blackberry briar, with an berries and white flowers. 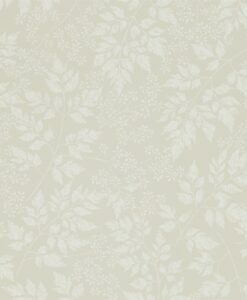 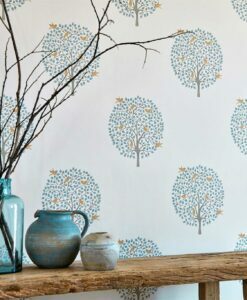 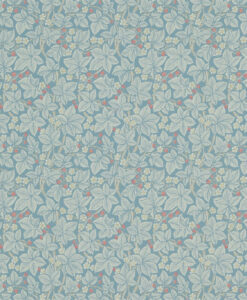 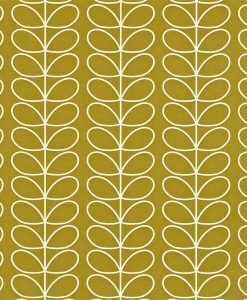 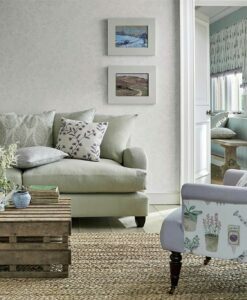 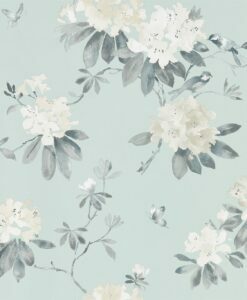 ‘Bramble’ is available in five colourways on wide width (68cm) wallpaper. 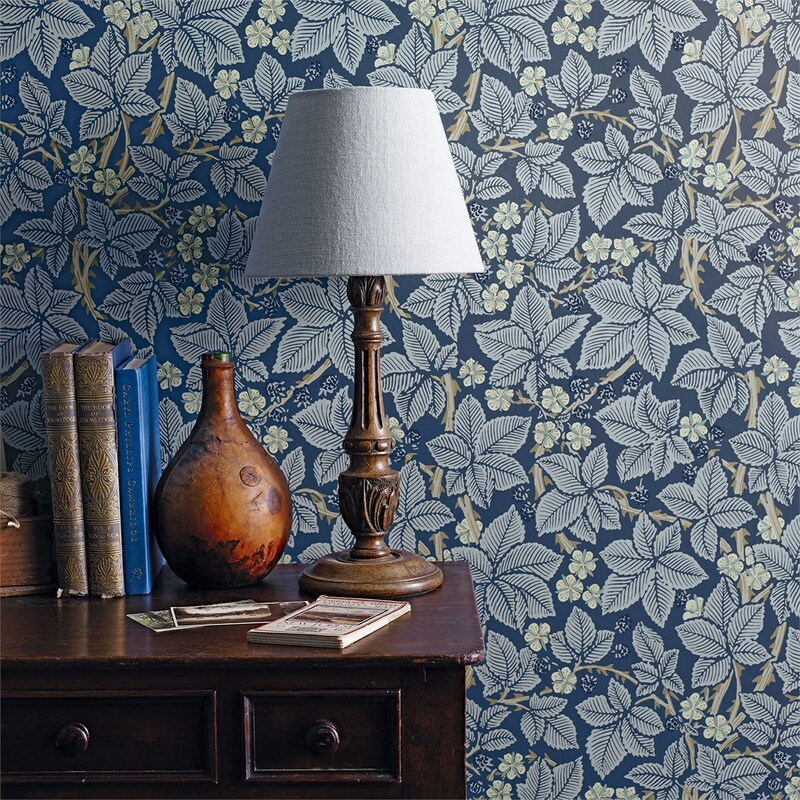 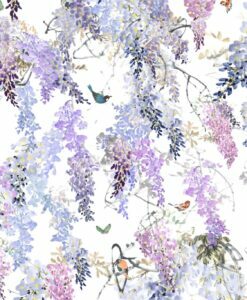 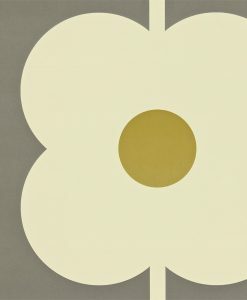 This wallpaper will add a classic statement to any living space. 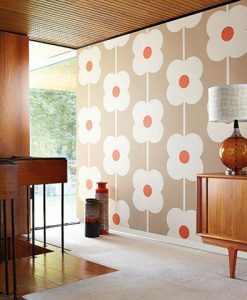 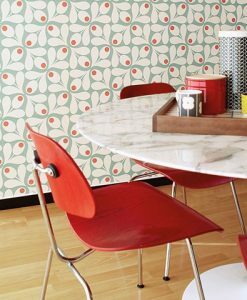 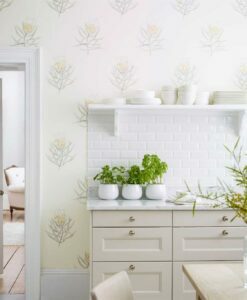 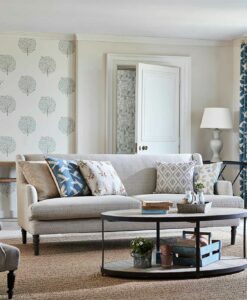 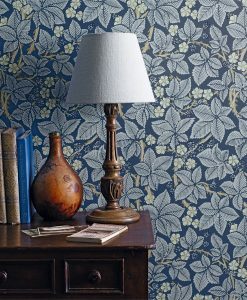 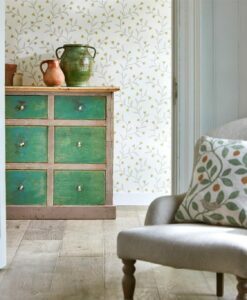 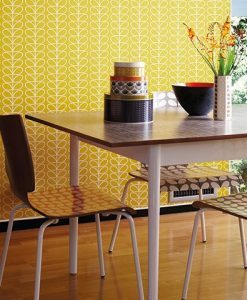 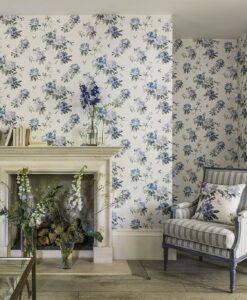 Here’s what you need to know to work out how much Bramble wallpaper you need to decorate your home.